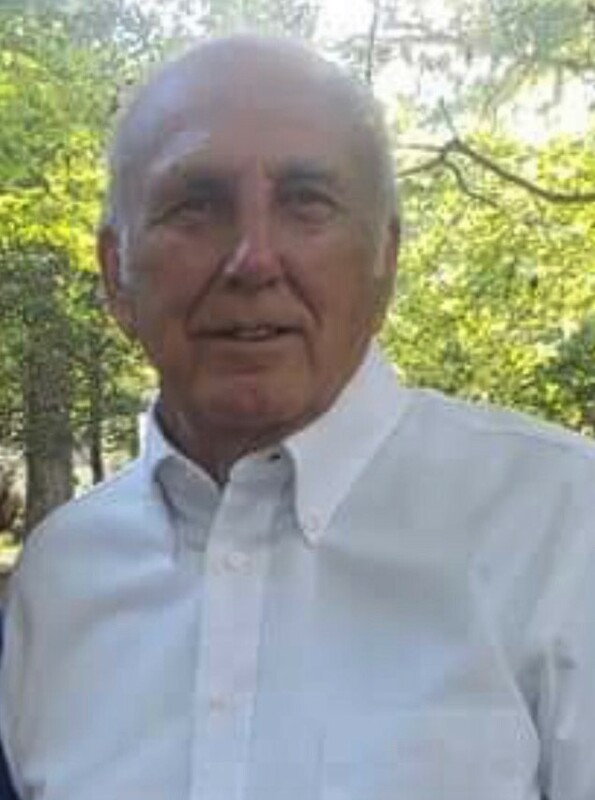 Robert F. "Bobby" Wilson , age 77 of Northport, passed away April 1, 2019, at DCH Regional Medical Center. Services will be held at 11:00 am on Wednesday, April 3, 2019, at Chapel Hill Baptist Church in Northport with Bro. Rob Livingston and Brother Randall Trimm officiating and Magnolia Chapel North directing. Burial will follow at Tuscaloosa Memorial Park. Visitation will be held Tuesday, April 2, 2019, at Magnolia Chapel North, from 6:00 to 8:00 pm. He is preceded in death by his daughter; Ellen Wilson. Survivors include his wife of 55 years Margaret Fisher Wilson, sons; Frank Wilson (Shannon), Robert Bo Wilson, and "adopted" son Michael, sister; Pat Hingey, grandchildren; Ronan Wilson, Garrick Wilson, Peyton Ryan, and Kaylee Ryan. 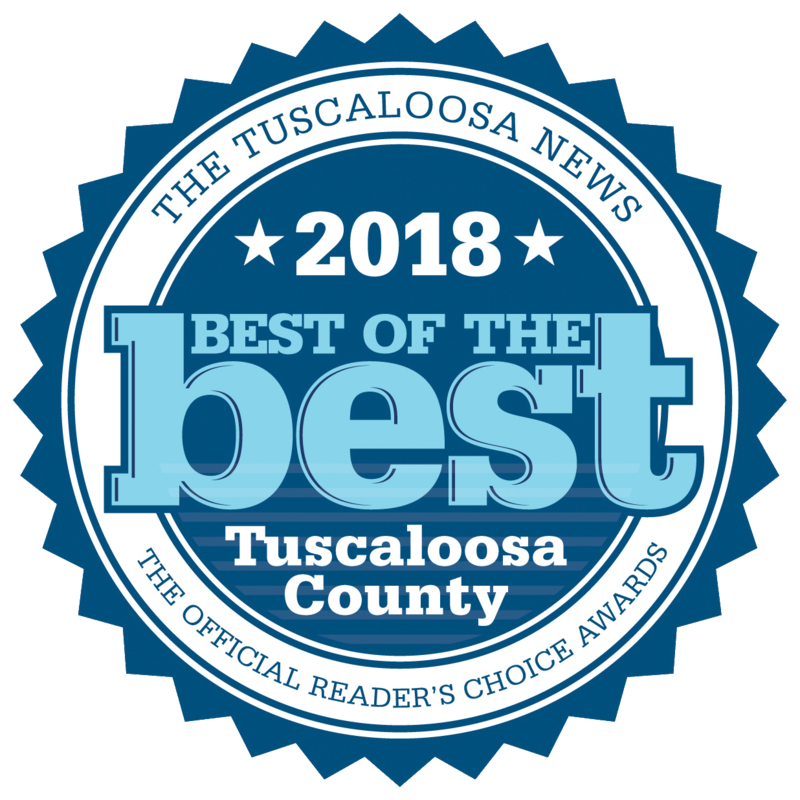 Bobby served in the U.S. Army, he worked for the City of Tuscaloosa Water Department for many years, and also worked for B.F. Goodrich where he retired after forty plus years. Pallbearers are Melanie Barclay, Sonia Johnson, James Nichols, Casey Speigner, Josh Helton, and Ken Cheek. In lieu of flowers the family request donation be made to "Building our Legacy" at Chapel Hill Baptist Church.